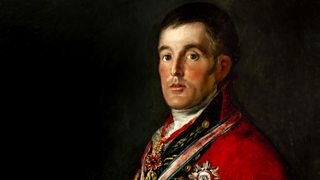 Anne McElvoy traces how the threat of Free Trade stung a placid aristocrat into action. 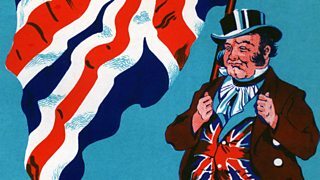 Anne McElvoy goes to Tyneside to rediscover the 'conserving crowds' of the Edwardian era. 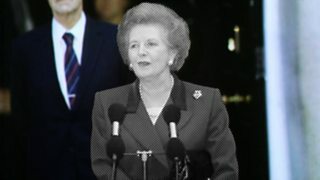 James Landale examines why Margaret Thatcher was ousted from power 25 years ago. 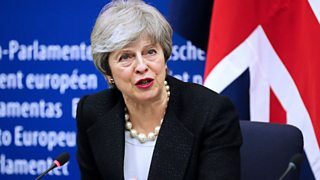 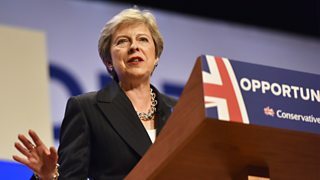 Are personalities eclipsing politics? 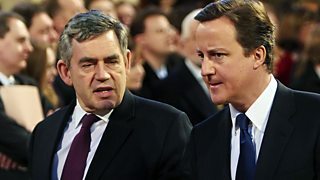 Andrew Rawnsley investigates. 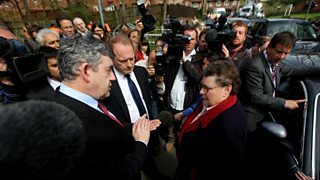 The story behind the fateful meeting between PM Gordon Brown and Gillian Duffy in 2010. 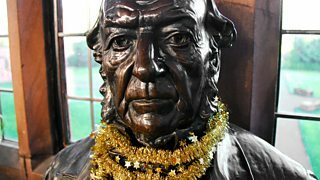 A special edition of the programme to mark the bicentenary of Gladstone's birth. 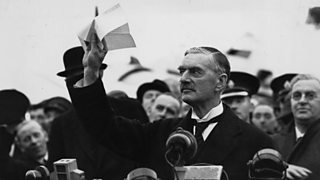 AA Gill nominates Arthur Neville Chamberlain as his great life. 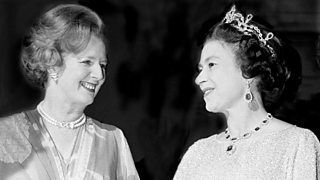 Anthony Howard looks at the relationship between the Queen and Margaret Thatcher. 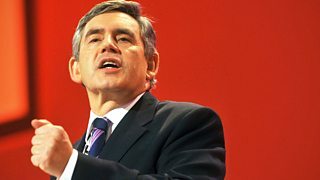 John Major's comments on the Bank of Credit and Commerce International scandal. 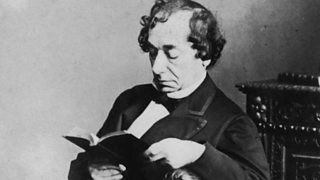 Kenneth Clarke chooses the Victorian politician, Benjamin Disraeli. 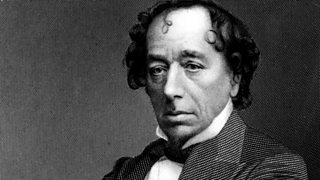 David Cannadine explores how Disraeli merged fact and fiction in his life and work. 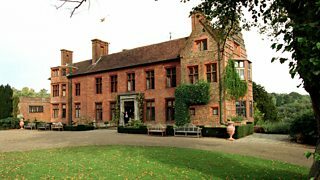 Helen Mark explores Sir Winston Churchill's family home of Chartwell in Kent. 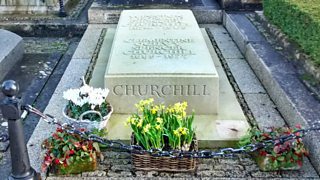 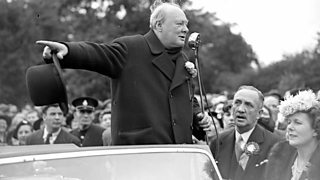 William Crawley travels to Winston Churchill's grave in the Oxfordshire village of Bladon. 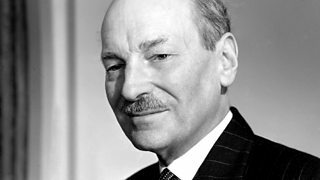 Bookseller Tim Waterstone and biographer Ben Pimlott discuss the former prime minister. 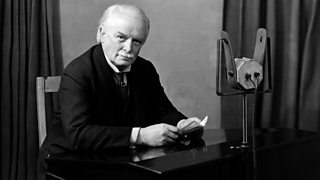 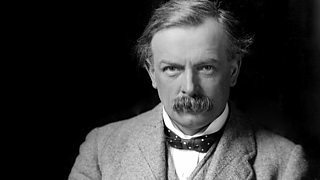 Athlete Tanni Grey-Thompson chooses her Welsh compatriot, politician David Lloyd George. 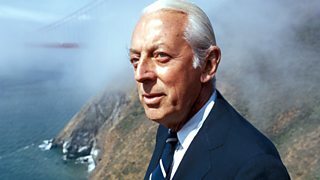 A report from California on water in LA, and domestic partnerships in San Francisco. 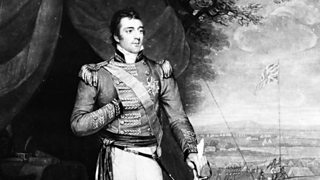 Best-selling novelist Frederick Forsyth nominates the Duke of Wellington. 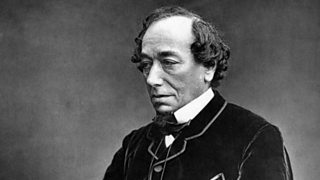 Francine Stock presents a discussion about the first Duke of Wellington. 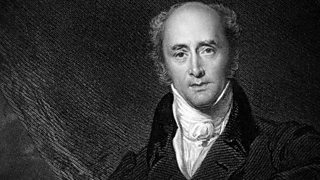 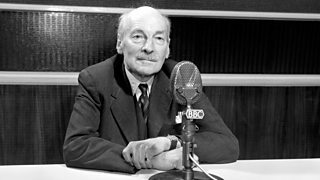 Nick Robinson looks at how Earl Grey handled the top job in British politics. 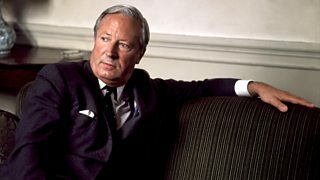 Nick Robinson looks at how Edward Heath handled the top job in politics. 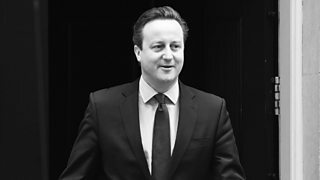 Steve Richards looks back on David Cameron's years in power and explores his legacy.